Rivalries, controversies, charlatans and skullduggery come to life, as Rabbi Dunner reveals the backdrop for a range of stories and characters on the margins of Jewish history. 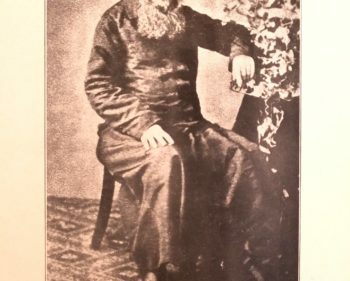 The tragic saga of Rabbi Berenyu of Leova and the bitter Sanz–Sadigura controversy that followed in its wake; the devoted partisan passion of two United States based writers to that controversy decades after the fight had died down; the untimely and possibly suspicious death of Rabbi Yitzchok Friedman of Sadigura-Rimanov in New York, in 1924; and finally, the jarring rise-and-fall of the “miracle rabbi” of the Bronx. Another rollercoaster ride through the byways of Jewish history, presented in Rabbi Dunner’s signature style. This lecture was delivered in Bet Shemesh, Israel, on January 27 2019.